Five staff from the Gender Identity Development Service (GIDS) clinic have quit. 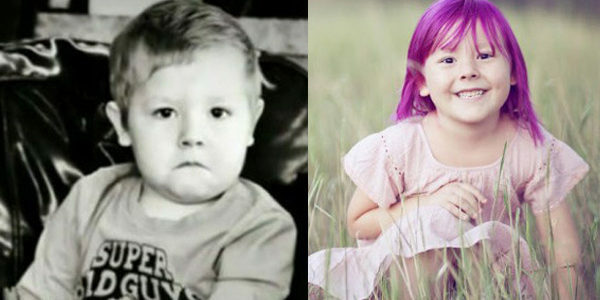 Clinicians concerned children are having unnecessary gender change treatment. One whistleblower only stayed in post to stop more children having treatment. Number of youngsters referred to service rose from 94 in 2010 to 2,519 last year. 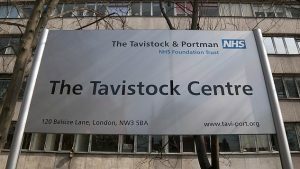 The Tavistock Gender Identity Development Clinic in north London has an “inability to stand up to pressure” from campaigners and parents demanding fast-track transitions, its own clinicians have said in February. An Oxford professor said the treatments were “unregulated live experiments on children” with some diagnosis not supported by any evidence. In February doctors at the gender identity clinic warned young patients could be exposed to long-term damage due to lobby groups and “pushy parents”. A report by former staff governor David Bell, said some children “take up a trans identity as a solution to multiple problems such as historic child abuse in the family, bereavement, homophobia, and a very significant incidence of autism spectrum disorder”. 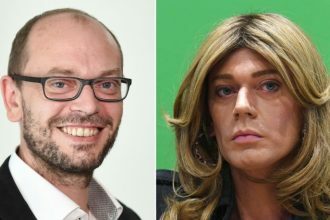 Psychoanalyst and former governor of the clinic, Dr Marcus Evans, resigned in February over concerns clinicians were looking for “quick solutions” by offering gender reassignment. 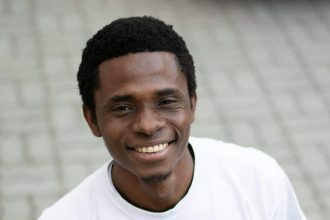 Last November the centre was accused of “fast-tracking” young people for gender treatment in a letter sent by parents.